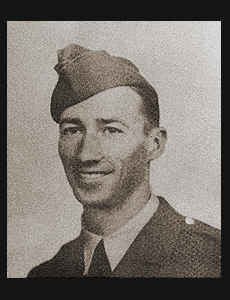 2nd Lt. Arthur J. Zellmer, son of Mrs. Susie Zellmer, attended school in Lone Wolf. Entered Army in April, 1942, trained in Aberdeen, Md. ; served in Hawaii, the Marshalls, the Gilberts,Guam, the Phillippines and Ryukyus; was killed in action in April, 1945, in Iwo Jima. Awarded the Purple Heart, three Bronze Stars and Oak Leaf Cluster, Asiatic Pacific Ribbon with five Battle Stars, Good Conduct Medal, Philippine Lib. Ribbon, Soldier's Medal.